French Sparkle – oooh la la! My oh my…I think I may have stumbled upon what just may be my new passion – all things that are French, sparkle and are made with Chardonnay and Pinot Noir! 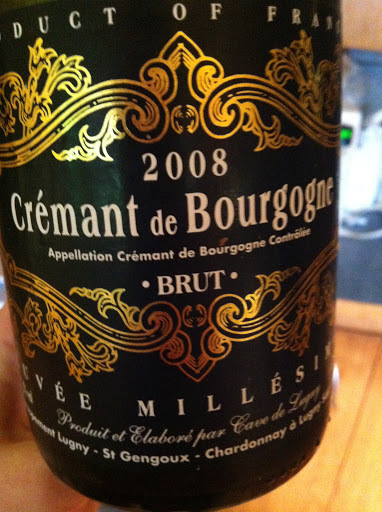 This week, I had the pleasure of opening my first ever bottle of French Cre´mant. This is a French sparkling wine that is made in the traditional Champagne way, but because the grapes are grown and the wine is made outside of the Champagne region – it is called Cre´mant. Cremant de Bourgogne is the appellation for the white and rose sparkling wines of Burgundy, made predominantly from Pinot Noir and Chardonnay grapes in the methode traditionelle. Created in October 1975 to complement Bourgogne Mousseux (the title for sparkling red wines), the appellation is now applied to more than 13 million bottles of wine every vintage.The terroirs of Cremant de Bourgogne vary considerably, as the appellation covers nearly 400 parishes throughout Burgundy. Wines from the cool, chalky soils around Chablisin the north are perceptibly different from those produced in the warmer climes and granitic soils of the south. The beauty of the week is Cre´mant de Bourgogne 2008 from the Appellation Cre´mant de Bourgogne Controleé specifically from Cave De Lugny. I anticipated nothing but elegant perfection and I was not disappointed. This lovely is made with only Chardonnay and Pinot Noir – the traditional Champagne blend. This sparkling wine had a nice pale lemon colour with continuous tiny bubbles (insert song here…). 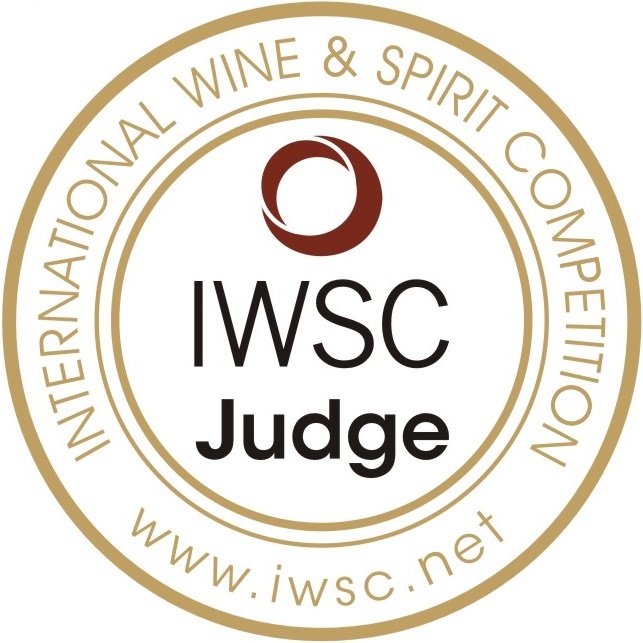 I have learnt that for a sparkling wine to be judged well, its bubbles should be small and continuous. Check. The aromas were bright with green grape, red apple and lemon juice. It was labelled BRUT but there was a hint of sweetness on the palate. The taste reflected the nose and it was enhanced with autolytic notes of biscuit and toast. It was a sheer pleasure to drink and enjoy. The finish was just long enough and tasted incredibly well balanced. I have started down a rock band theme with these sparkling wines. Cava is the lead guitarist and I am suggesting that Champagne is the lead singer. Cre´mant is absolutely the elegant and mysterious keyboardist of the band providing grace and harmony to the performance! You guessed it – my selection of the week falls into the ‘Hell Ya’ category. Priced right at $26.99 at all Everything Wine locations, it is a lovely and unique bottle of sparkling wine to give to a good friend over the holidays or open up for yourself on a well deserved celebratory evening!